If you are interested in applying for places for our school direct programme for 2019/2020 and wish to find out more, please contact the lead school Our Lady and Saint Peter RC Primary School on 01262 670138, to find out more about application and the course. We strongly welcome visits to school in person prior to application. Please ring to make an appointment with our school direct leads, Mrs Anne Parr or Mrs Angela Spencer. Below is a selection of information about the school direct programme with our partnership of schools. We hope you consider applying to our partnership and look forward to meeting you soon. 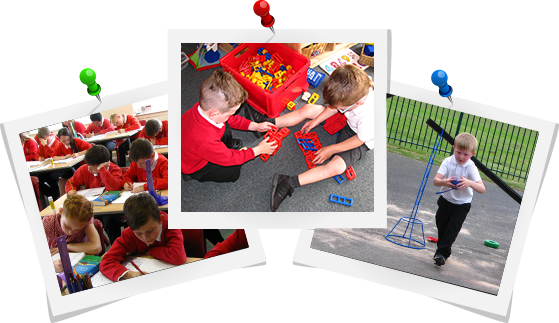 Please note, this year we have places for School Direct primary teaching, 5 to 11 years. If you are interested please contact the school for more information. 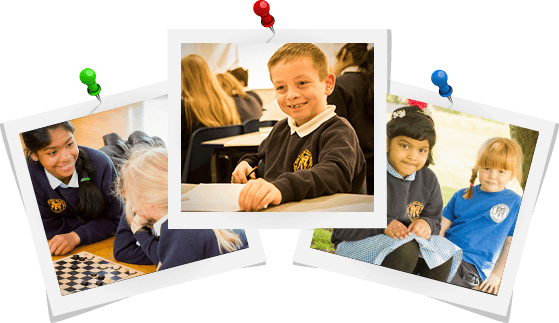 The Catholic Coastal Partnership provides outstanding Catholic education for the children from Hull, Scarborough and the East Riding of Yorkshire. This partnership of schools offers a wide range of experiences ranging from city to village locations, with a variety of catchments. This provides a diverse, high quality opportunity to train in a broad, rich tapestry of highly achieving schools. A Leeds Trinity tutor leads the professional studies element of the course one day a week. Trainees are school-based for four days a week training alongside practising teachers. GCSE in English, Maths and Science at Grade C and above. Financial support is available throughout your training, with opportunities to receive a tax-free bursary from the National College for Teaching and Leadership (NCTL). The tuition fee is currently £9,000 a year for postgraduate study with Leeds Trinity. For further details about School Direct, please go to www.education.gov.uk/schooldirect. You can also find out more about Teacher training courses at www.ucas.com/teacher-training.